This is a digital subscription supplied by Zinio, who will deliver the digital editions direct to your inbox - you can access them directly through your web browser or download the Zinio app on your mobile device. Which devices can I read on? Print subscriptions are available for this title. 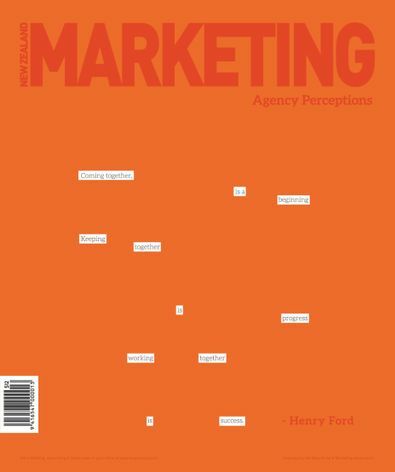 NZ Marketing is the magazine for Kiwi marketing professionals, covering marketing, advertising, and ad media.